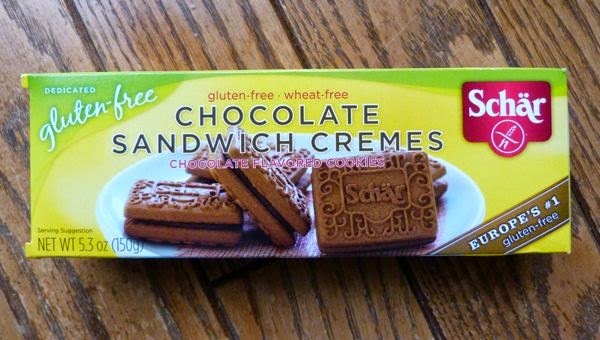 Today was Day #11 of Chocolate and Gluten Free Cookie Theme Week. 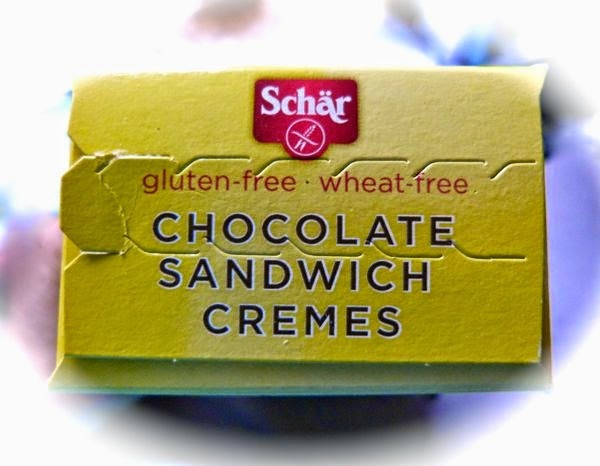 These gluten-free, chocolate flavored* cookies from Schar (Germany/Lyndhurst, NJ) were crunchy and fresh tasting. Sweet and a bit starchy (corn starch) they were not overly so on either count. 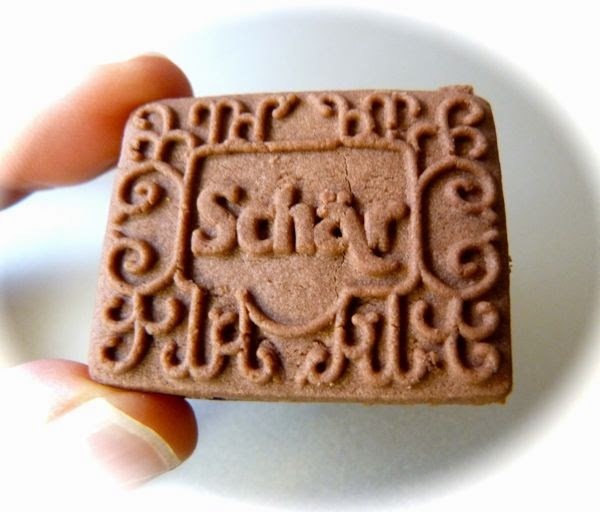 *Both the biscuit and the filling contained cocoa powder. 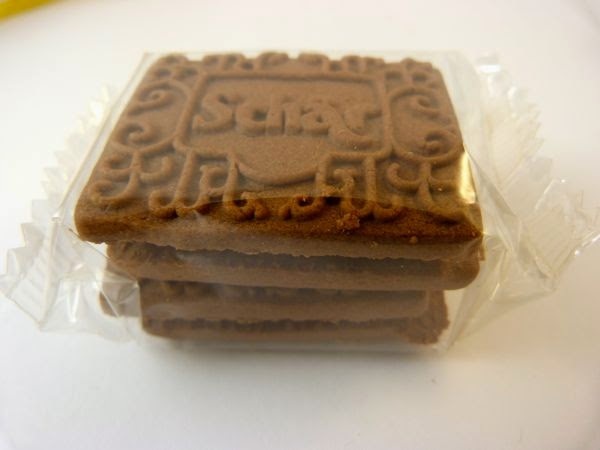 ** Schar cookies are made in a dedicated (gluten-free) facility.